BMW India is climbing its way up in terms of everything. It has expanded its portfolio well and wide and is also working on its dealership network. About 5 years ago, the firm drastically changed the overall scenario of the Indian luxury car market with its top class and superior luxury cars. The main aim for the firm was to deliver excellence with its vehicles. Besides, launching out some popular products like BMW X1, the car maker also thought of polishing its network in the country. The company believes in investing well in its dealership network that in turn increases its clientele to a large extent. Apparently, by the end of 2014, the car maker will have 50 dealers in main metropolitan cities in India. 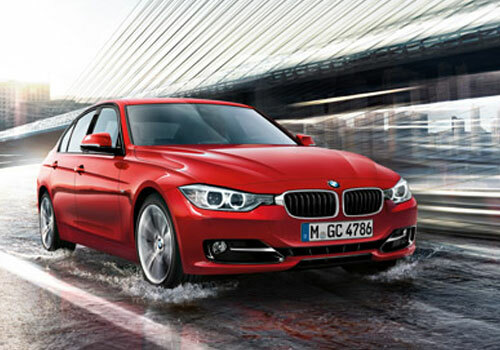 Recently, the company opened up a new car showroom in Mangalore. It showcases the dedication and commitment towards its consumers. Mangalore as we all know is one of the fastest growing non metro cities in India and opening up a BMW car showroom over there will certainly give a boost to the company as well as the car market in Mangalore. This BMW car showroom in Mangalore occupies a massive space of 27000 sq ft, which has been well-equipped with all kinds of facilities along with after-sales service unit. This after sales service unit comprises of service bays and spare part inventory. When this showroom was being designed, the company took the Urban Street Display concept into account along with the traditional BMW layout. When you would see the basic design of the workshop at BMW Showroom in Mangalore, it has been based on RATC or Reception at the Car.It can display up to five cars and the workshop has 5 service bays that can service up to 20 cars daily. 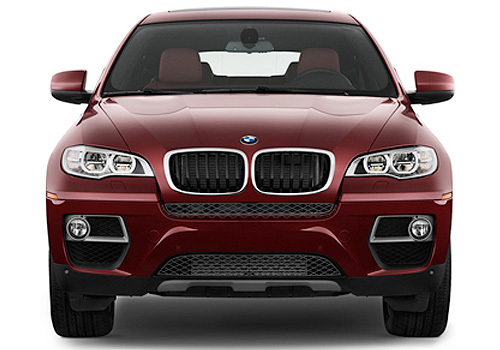 BMW X6 is a high-end vehicle and it costs too much. With affordable price BMW X1 is an ideal and splendid car that offers much more.